The holidays can mean a whirlwind of visits with friends and family. 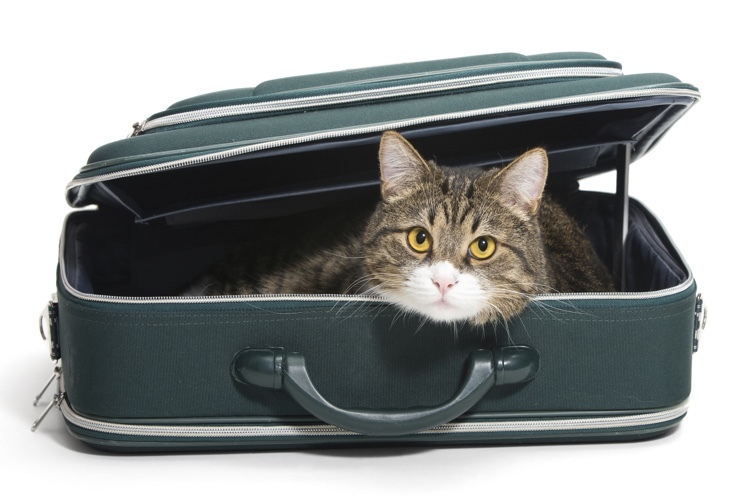 If you're taking your pet along, here is what you may want to consider before, during and after your stay. If the holidays are a time for friends and family to revel together, then it is no surprise that list should include our four-legged pals too! 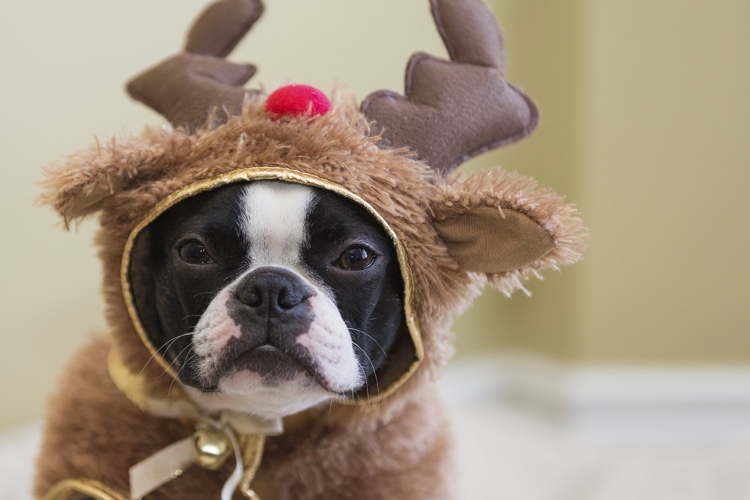 While pets shouldn’t take part in every aspect of the festivities (like imbibing alcohol or chocolate treats), they can still play their part in the fun. 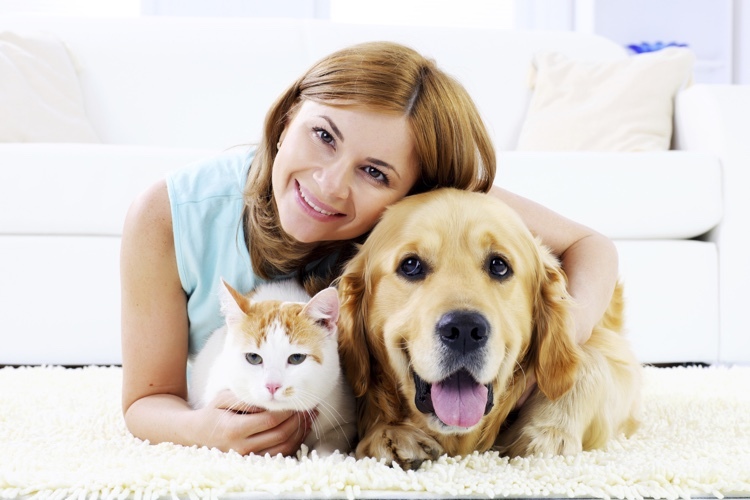 For many pet lovers, a trip is not a trip without their best friend by their side. And, a little preparation can go a far towards ensuring the adventure is safe and comfortable for all travelers—even the four-legged kind. 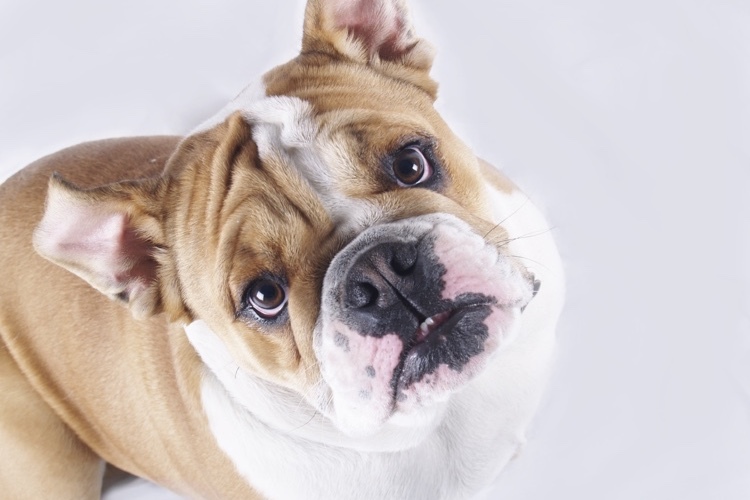 Simple tips to help your pet drop a few pounds. 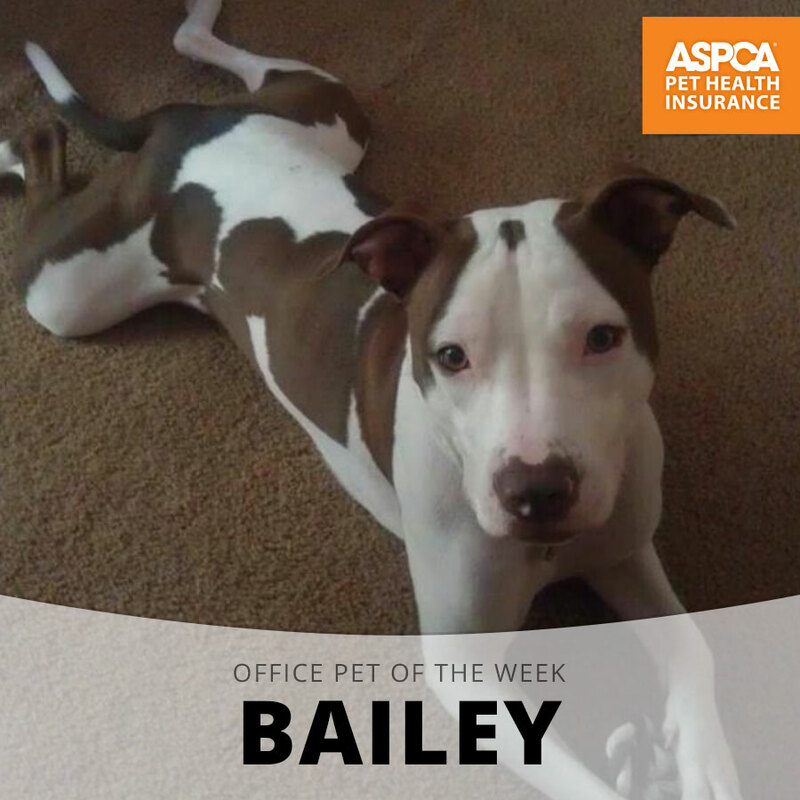 Meet Bailey, our Office Pet of the Week honoree! 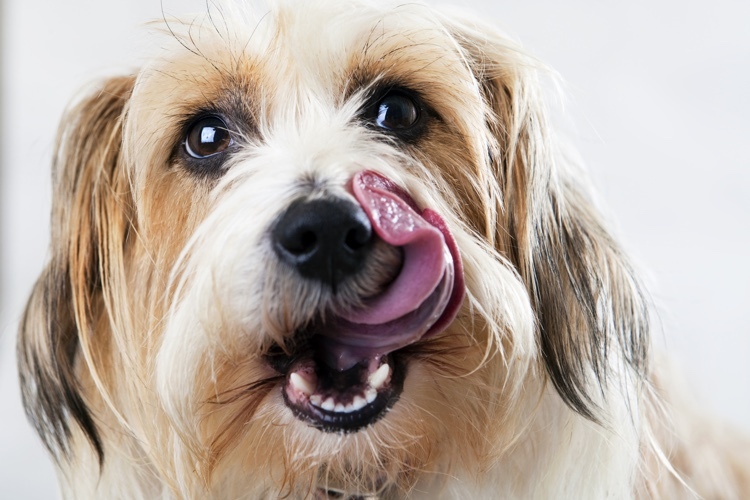 Share a bit of the feast with your pet. 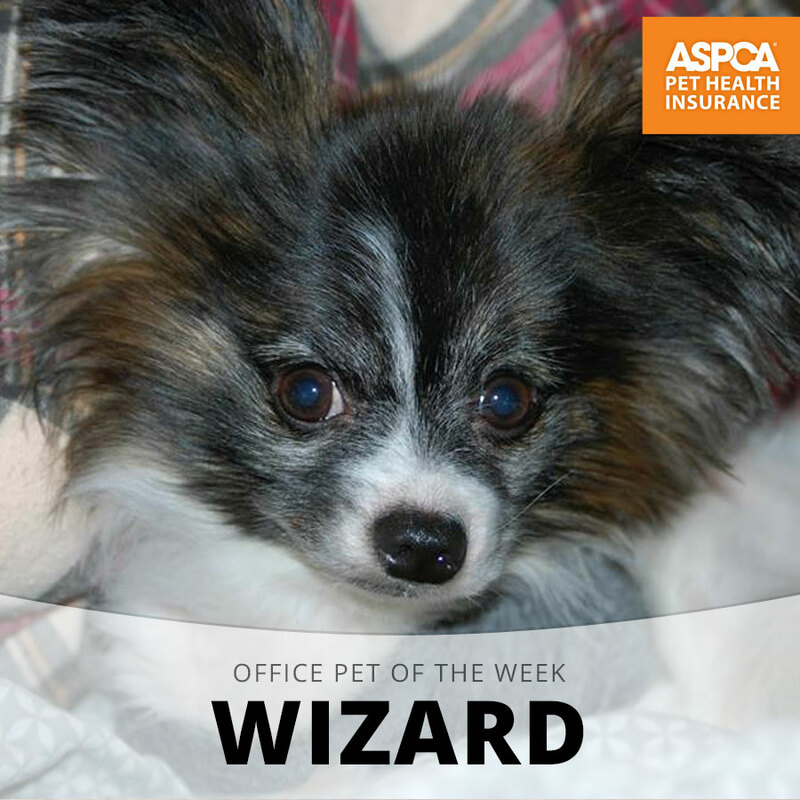 Meet Wizard, our Office Pet of the Week honoree! 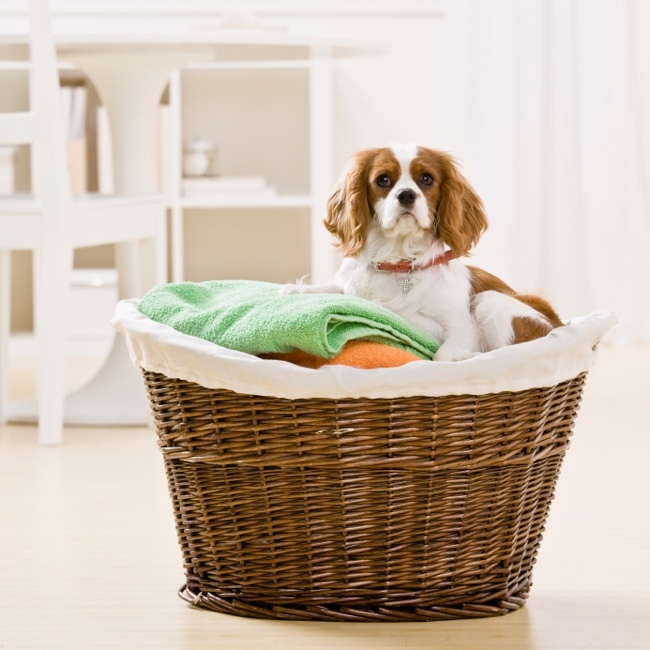 Top tips for cleaning while being a pet parent.